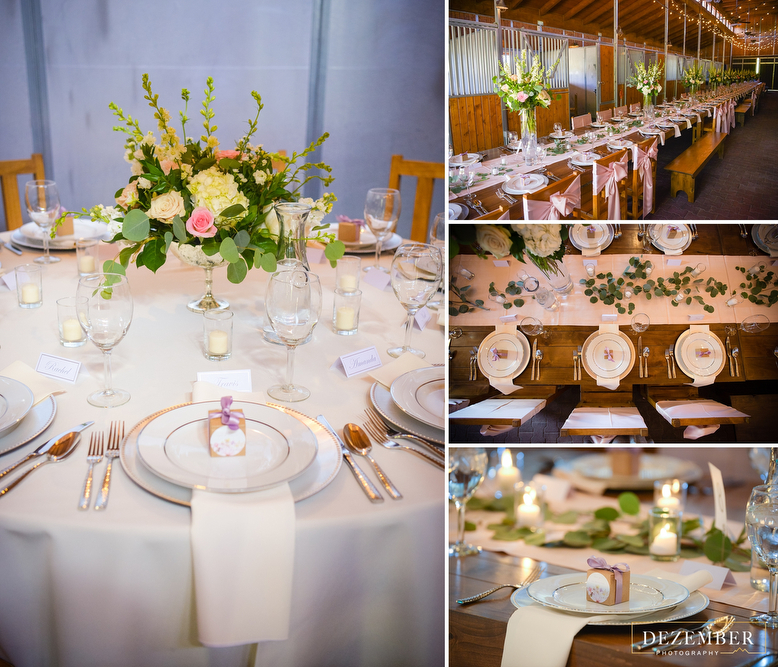 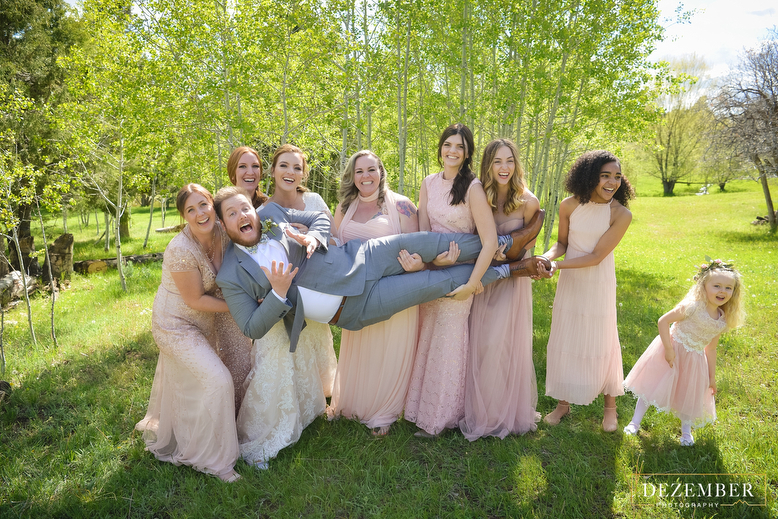 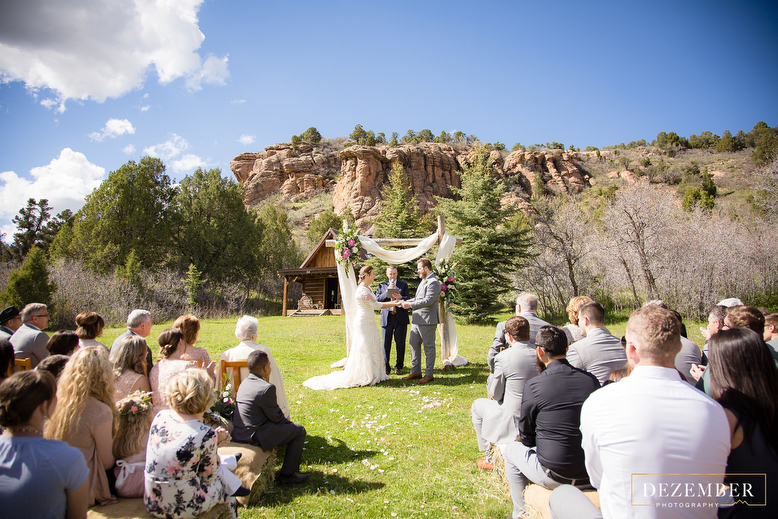 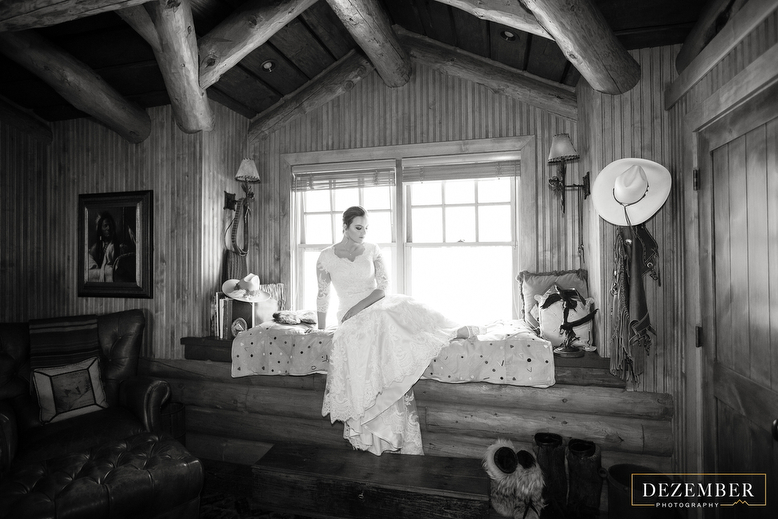 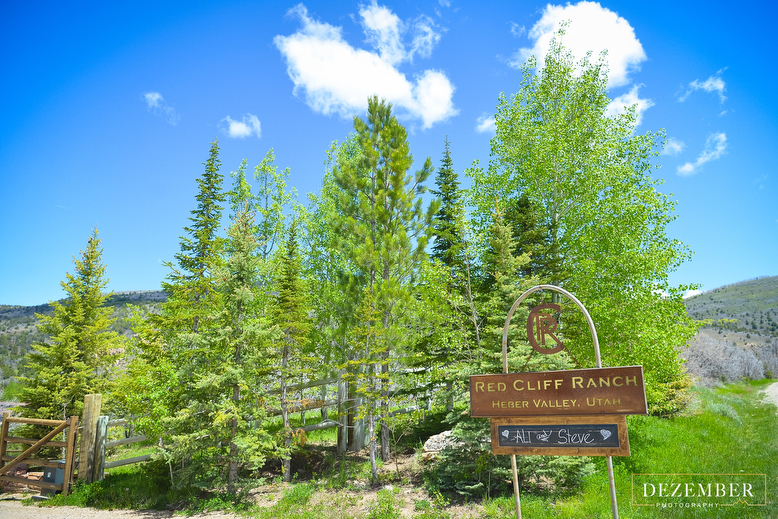 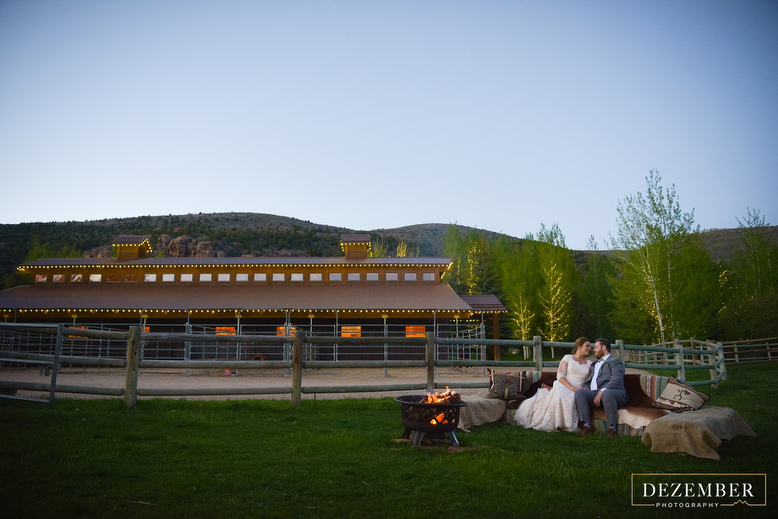 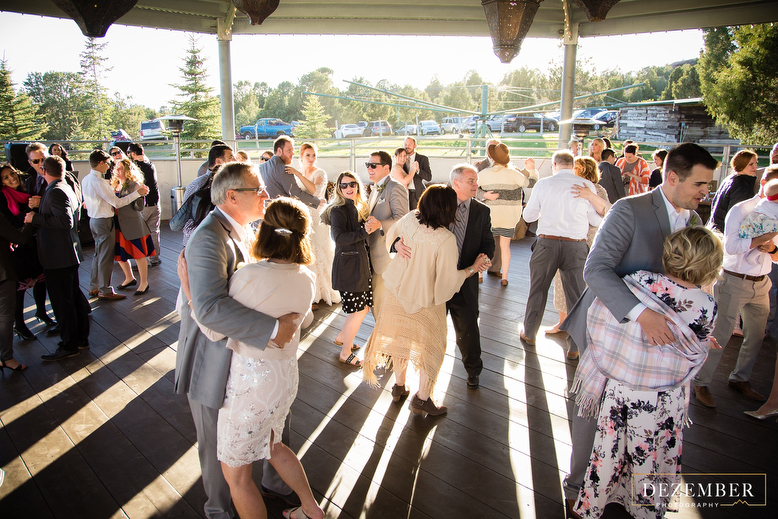 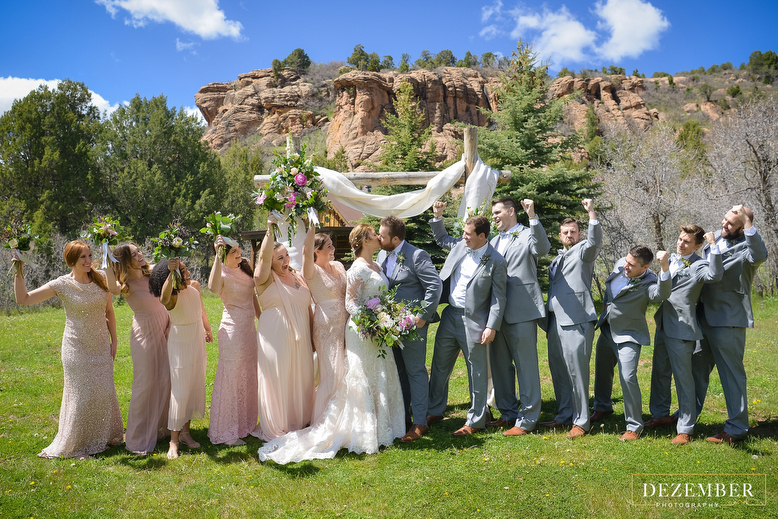 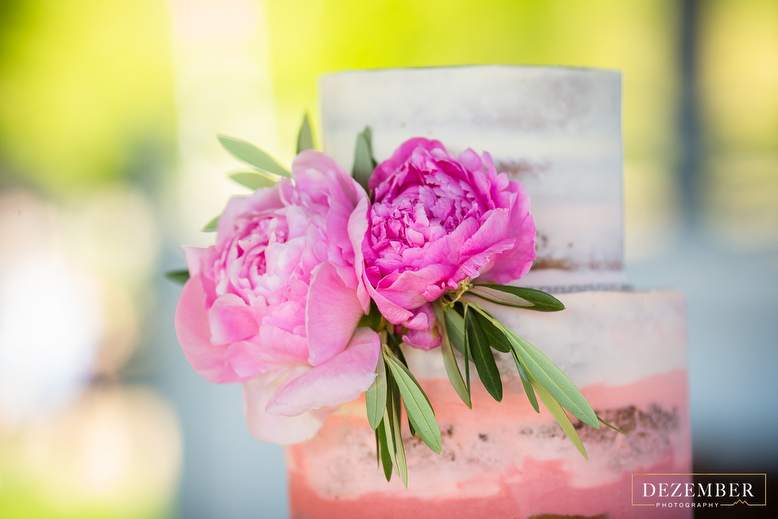 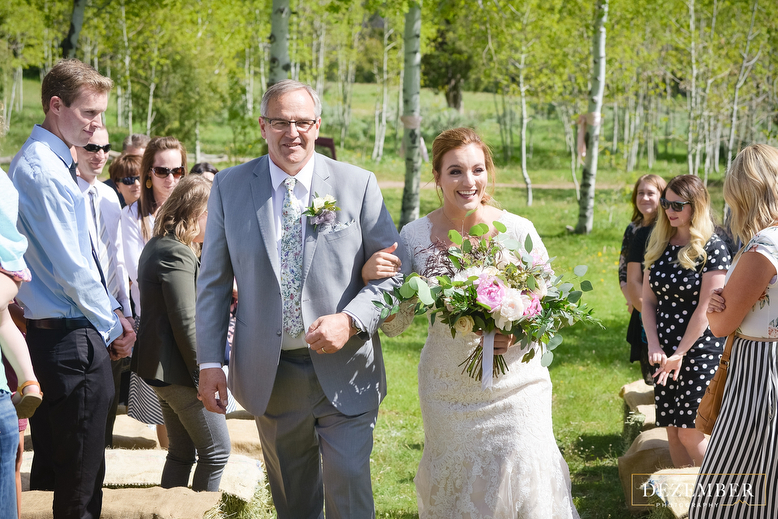 Steve and Ali’s wedding at the Red Cliff Ranch was simply stunning! 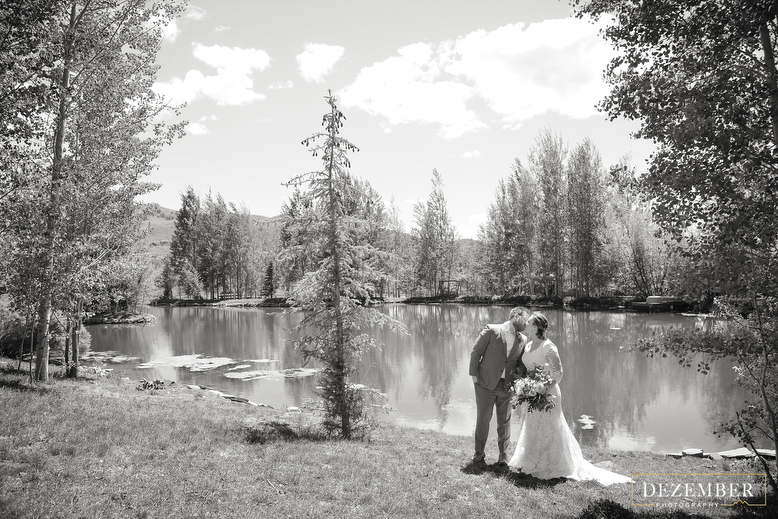 Blue skies for miles and no shortage of aspen trees makes for a pretty perfect setting. 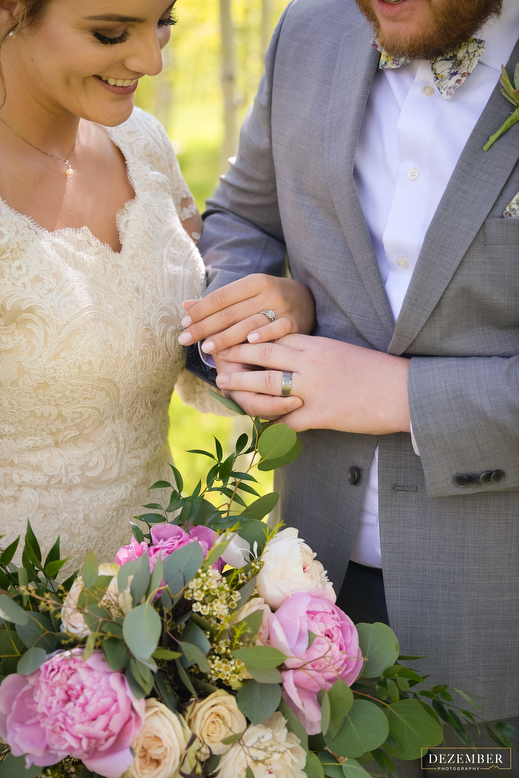 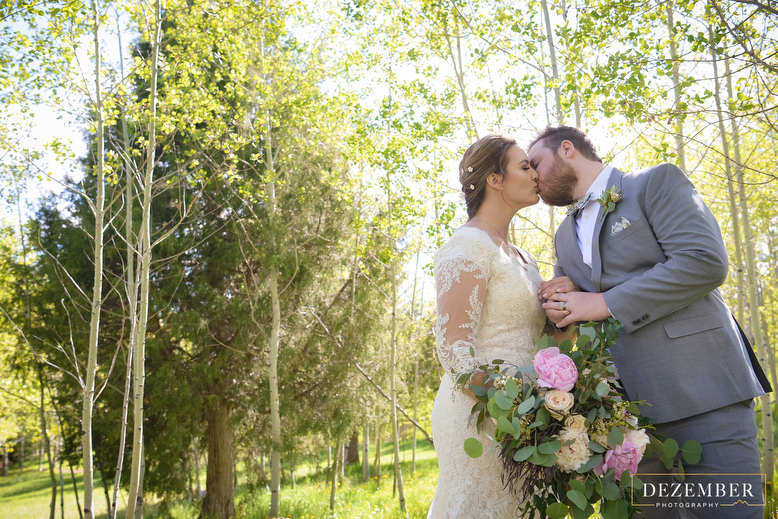 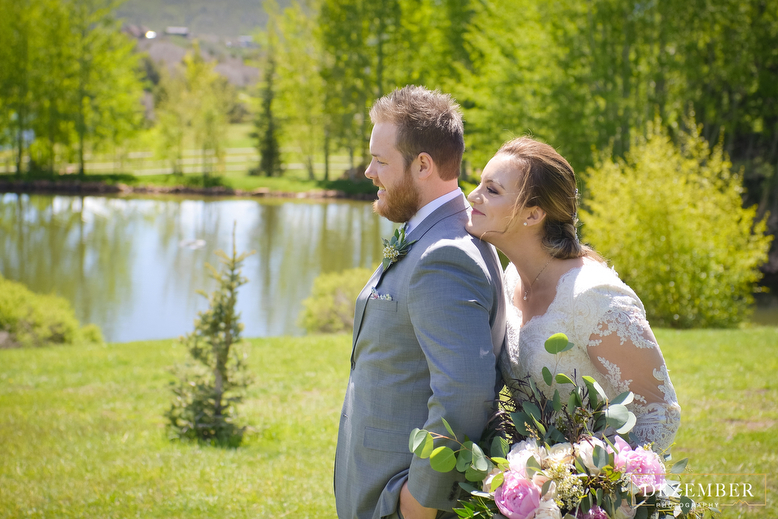 We couldn’t have asked for better weather to capture this beautiful mountain wedding. 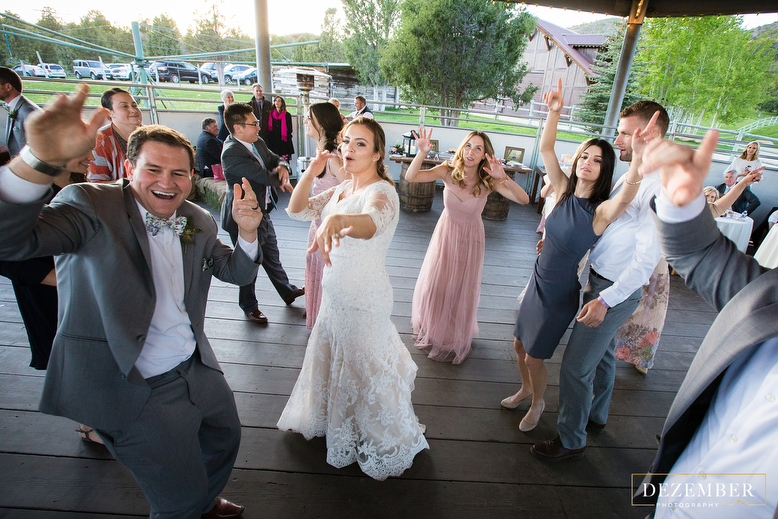 This was on of the funniest first looks we have ever done! 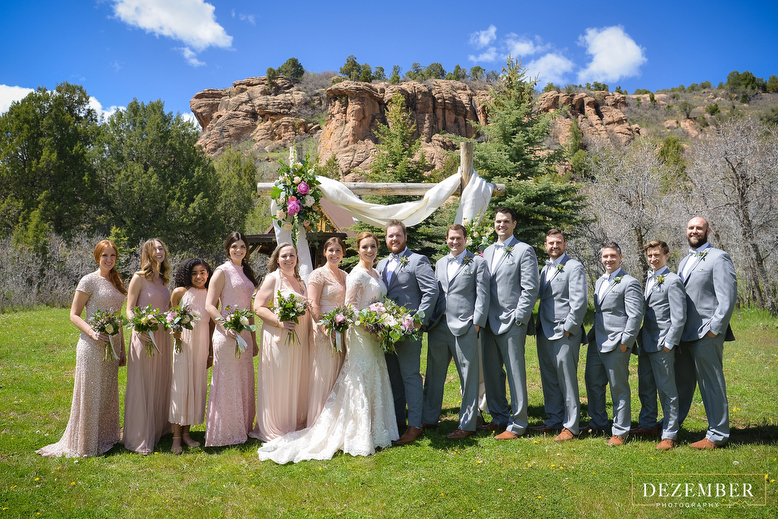 For more weddings Check us out on Facebook!